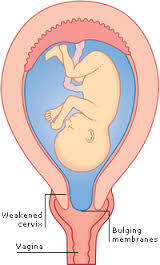 - Ultrasound is done to check for fetal well being. 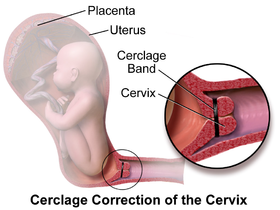 Classic Cervical Incompetence is treated surgically with 'Cerclage ' operation which reinforces a weak cervix by a purse string suture ( Stitching of mouth of uterus). 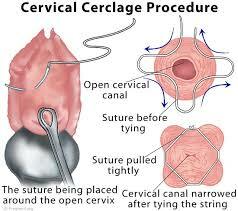 The suture material used is strong, thick and non absorbent. 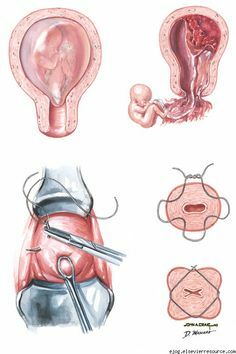 These sutures will now provide strength to the cervix to stay closed even though the weight of the fetus will keep on increasing. 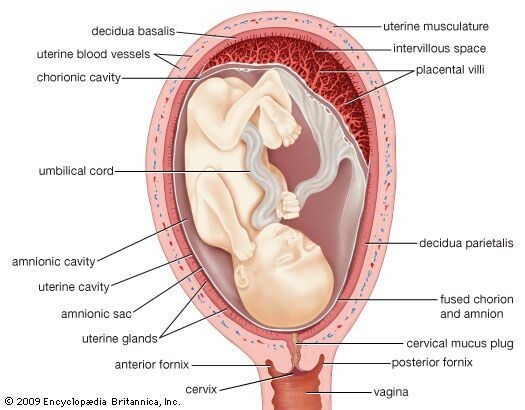 At times 'Rescue Cerclage' is needed as patient presents with symptoms in emergency. 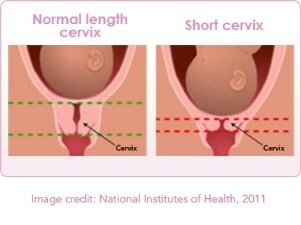 - If pregnancy is at a later stage- there is risk that Cervical Cerclage operation might induce contractions of the uterus and in turn will lead to loss of pregnancy . With the help of instruments ( Sim's Speculum)- Cervix is exposed.